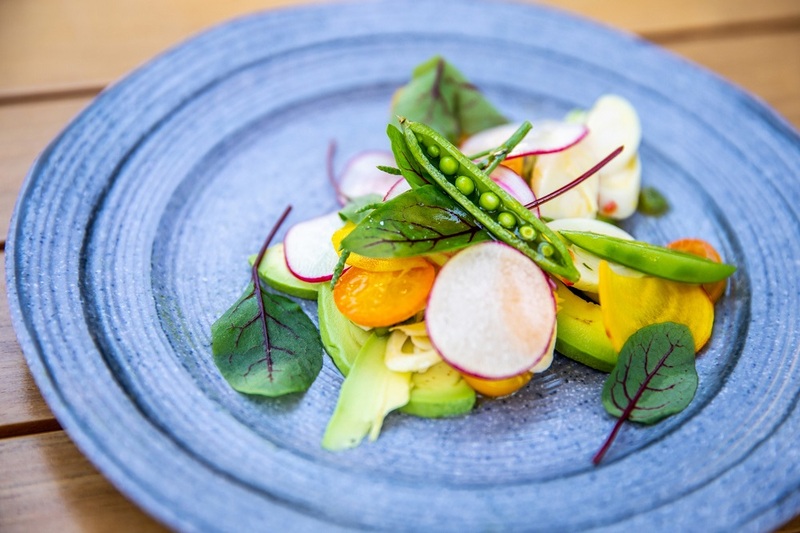 Health-conscious residents and visitors in Manama have a new reason to celebrate, with the launch of a clean, green and delicious plant-based menu at Four Seasons Hotel Bahrain Bay. 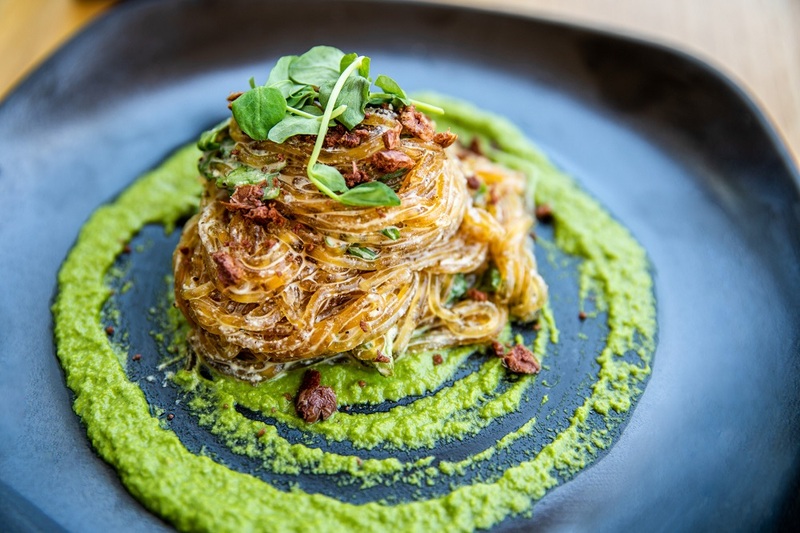 Developed in partnership with Saudi-based KBW Ventures, founded by Chief Executive Officer HRH Prince Khaled bin Alwaleed bin Talal Al Saud, Folia’s delightful culinary selection offers a range of wholesome, plant-based starters, entrées and desserts from the kitchen of Matthew Kenney, founder of more than 30 renowned vegan eateries worldwide. Diners will have an opportunity to sample the menu at the Hotel’s Bay View Lounge starting from March 15,2019 as Four Seasons Hotel Bahrain Bay brings Matthew Kenney’s culinary creations to the Middle East for the first time. 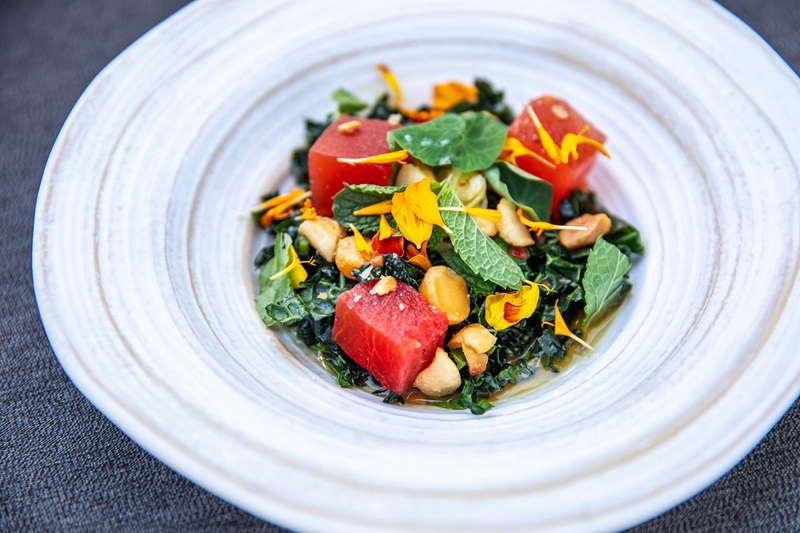 The launch, the first in the MENA region, follows Folia’s successful introduction at Four Seasons Hotel Los Angeles at Beverly Hills in California last year. The Folia menu will showcase a refreshing range of seasonal dishes such as watermelon poke, marinated in a flavourful ponzu lime broth; hearts of palm ceviche with cherry tomato, peewee potato and olives in a dijon vinaigrette; beet hummus with oregano cream; and dukkah avocado with spicy greens, preserved lemon and tomato jam. Entrees include green herb tacos filled with roasted squash and king oyster barbacoa, and wild mushroom sandwich with caramelised onions and truffle aioli. 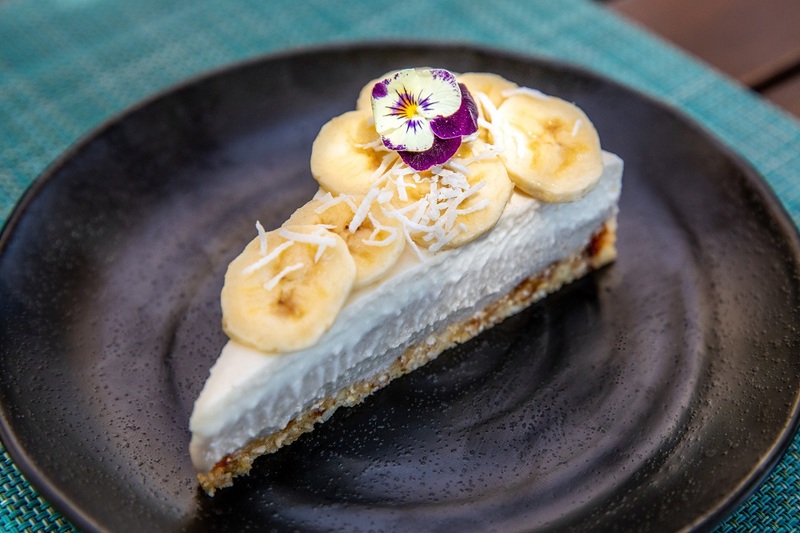 Diners can end their meal on a sweet note with coconut cream pie and coco-berry mousse with hazelnut gelato among the tempting desserts on offer. The Hotel’s Bay View Lounge features large, floor-to-ceiling windows that offer sweeping views of Bahrain Bay and Manama’s glittering skyline. 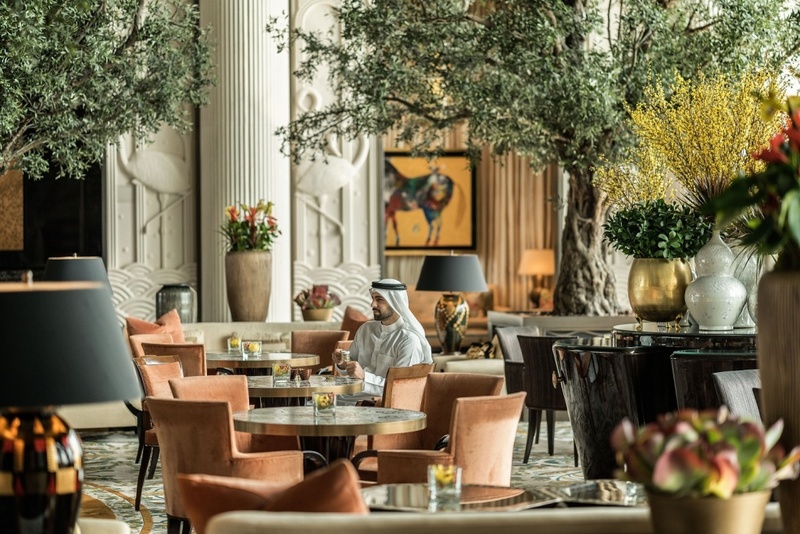 Beautiful olive trees line the chic lobby lounge, creating a perfect ambiance in which to sample plant-based cuisine. Guests can also enjoy regular live piano music as they relax in the inviting surroundings. To make a reservation at Four Seasons Hotel Bahrain Bay, call +973 1711 5500 or book online. Posted in Dining, Going out, I want!